“Learn you to die,” was the advice Jane wrote to her younger sister Katherine, who has no intention of dying. She intends to enjoy her beauty and her youth and fall in love. But she is heir to the insecure and infertile Queen Mary and then to her sister Queen Elizabeth, who will never allow Katherine to marry and produce a Tudor son. When Katherine's pregnancy betrays her secret marriage she faces imprisonment in the Tower, only yards from her sister's scaffold. “Farewell, my sister,” writes Katherine to the youngest Grey sister, Mary. A beautiful dwarf, disregarded by the court, Mary keeps family secrets, especially her own, while avoiding Elizabeth's suspicious glare. After seeing her sisters defy the queen, Mary is acutely aware of her own danger, but determined to command her own life. 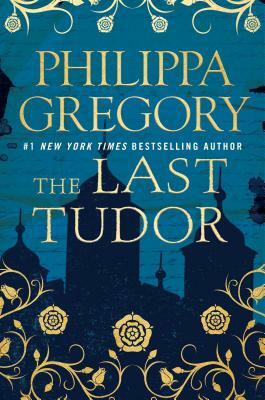 What will happen when the last Tudor defies her ruthless and unforgiving cousin Queen Elizabeth?